Just when you think you really know a species, no matter how much reading you have done, wildlife always has the potential to do something surprising! The latest excitement at the parks arrived in the form of a unexpected visit, or an unexpected flying to be more precise. A fellow park ranger came back with news of an unusual sighting last week: he was convinced he had seen an oystercatcher flying over our heathland. He is no twitcher, nor claims to be. He is instead a generalist, as tends to be the case with park rangers. Now I could grill him on it: “How do you know? Did you get a really good sighting?”. But though I am cynical, I know with wildlife you never say never! Oystercatchers, being waders, are mainly found around coastal areas in the UK but a quick look at the RSPB distribution map shows that their summer range brings them quite far inland – but not as far south as where I work! This little tale does raise an interesting point though: just when you think you really know a species, no matter how much reading you have done, wildlife always has the potential to do something surprising! An old farm hand I used to work with, who lived in a dilapidated caravan on site was convinced he was sharing his personal space with a dormouse. Now that is not something you would expect to see! A house mouse, even a wood mouse maybe, but the orange, fluffy little tree dwelling rodent, not likely! But he was adamant. Someone once told me there was no way barn owls could be living around one of our Country Parks: “I’ve never seen one in 10 years of working here”…I was assured. Then, about a month later, ‘Hey Presto!’, I saw my first Tyto alba, cruising round the car park of all places! I had no idea they were into coke bottles and McDonald’s chips but this one liked the habitat so much that it made another appearance at exactly the same place within a few months. When I lived in Kent, up by the Sussex border near Turnbridge Wells, we once had the company of an exhausted gannet for a few hours, until the RSPCA kindly collected it to release somewhere far more appropriate, like the coast! And then there was last year’s wallaby sighting. We never did get to the bottom of that one, but I suspect someone had come across their first ever Muntjac deer. 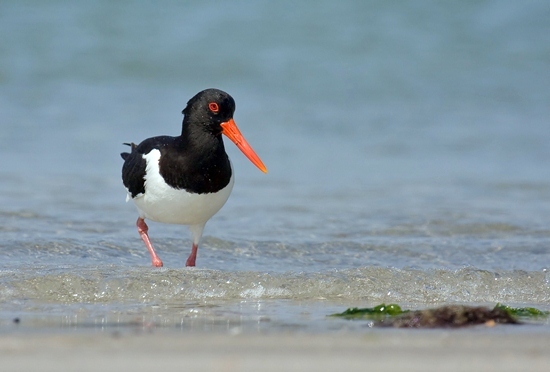 Going back to that oystercatcher though, I still wonder if it wasn’t a sandpiper all along? 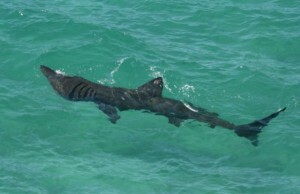 Have you had a rare sighting you’d like to tell us about? Got a question for Matt, the parks ranger ? 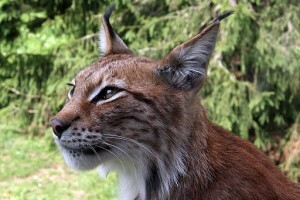 Recognition of the valuable role it played here, mainly as a predator of deer, has led to calls for the lynx to be reintroduced to the UK. 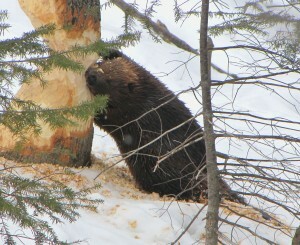 Bring Back the Beaver – A UK Conservation Debate? Public response is another; it’s not always positive because beavers are rodents and therefore rank quite low on the public popularity scale. 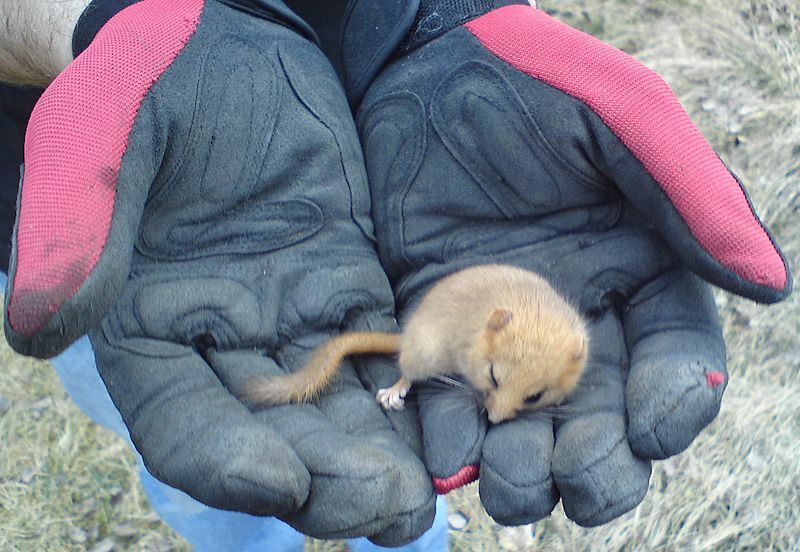 The only way to ensure the survival of the dormouse, according to The Woodland Trust, is to create stronger, more resilient landscapes by planting more native trees and diverse woods, better management of these woods and by bringing back hedgerows to create wildlife corridors that connect the woods and prevents further isolation of dormice populations. Aside from the fact that this site overlooks one of three major basking shark hotspots in the country, it is also a truly magical place to be.